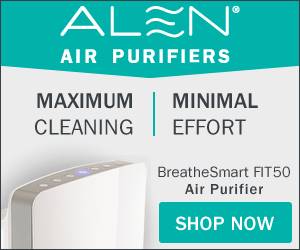 Stamina Outdoor Equipment – Take the workout outside! Some people will automatically go to a gym for a workout. Others prefer to take a different approach and move their workout to an outdoor environment. So, if two people chose similar workouts, one was inside and one was outside, would their really be a difference? Studies actually suggest that taking your workout outdoors has more benefits than taking a trip to the gym. Being outside offers a substantial amount of more mental health benefits than being in an indoor gym. A green, sunny environment is found to be more inspiring for people, causing them to look forward to a session of exercise rather than dread it. Being out in a natural environment reduces tension and negative moods such as anger, confusion and depression. Those who have worked out outdoors also have lower levels of cortisol – a stress related hormone – than those who have worked out in a gym. You move differently when you are outdoors. Different air pressure, wind and changes in terrain present a resistance causing you to flex your body in ways that you normally wouldn’t when indoors. Spending time exercising outside also raises the tendency for someone to exercise longer and more often. Adding some sunshine into your fitness routine also increases your intake of vitamin D and may be helpful to lose weight. With all of these benefits in mind, it is hard not to see that working out in the open air is better for you. Stamina Products has taken this idea and has created a line of products built to be an attractive alternative to the gym. 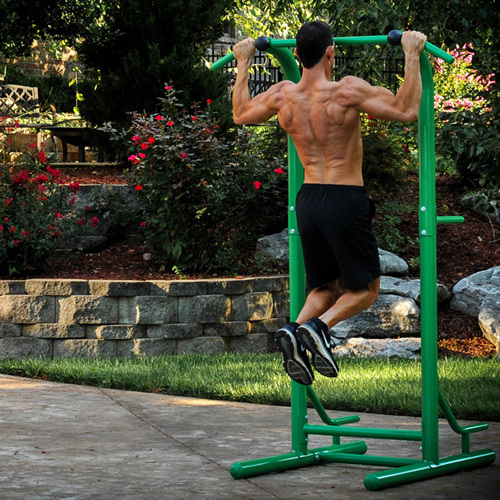 The Stamina Outdoor Fitness products are created to withstand weather and time. Each piece of equipment has heavy gauge, stainless steel hardware covered in chip and corrosion resistant, and UV protected paint for maximum resilience to outdoor elements. Each product looks sleek and attractive in any yard or fitness trail. Stamina Products has put in the time and effort to make sure that they offer the best workout experience someone could ask for. 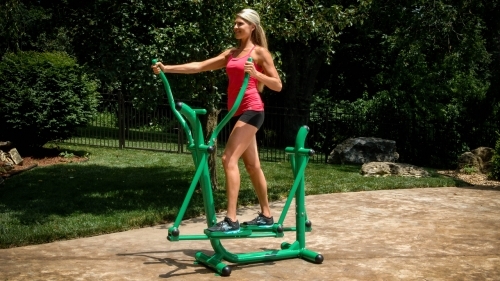 The four outdoor fitness equipment products are constructed for individual preferences so that you can make your workout the most enjoyable expirience and accurate for your fitness goals. The moment you realize you want a better environment to build a better you, keep in mind that the outdoors are the place to be. Bringing the gym to your backyard permanently brings with it the physical and mental benefits you could never receive at a gym. Stamina Products makes for a simple, attractive and favorable solution. 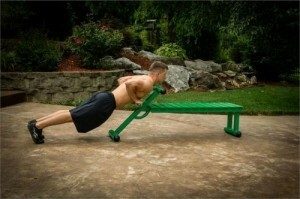 Visit here for more information on the Stamina Outdoor Fitness product line.